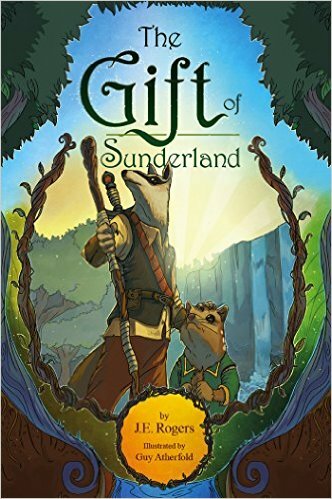 In the forests of Sunderland, a King has gained control of a powerful sword. He wields this sword with evil intent and anger. All of the creatures in the land fear him, and many have been imprisoned for speaking out against him. It will take a rag-tag band of creatures, some natural enemies, to come together. They must storm Fortress Demelza, and bring an end to the reign of the King. Follow Fergal, Waylond, and the rest of our heroes as they trek across Sunderland to the depths of Mt. Olga where evil dwells. It’s there they will discover the importance of family and friendship! 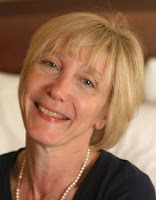 Jeanne E. Rogers is the author of The Sword of Demelza, and The Gift of Sunderland. 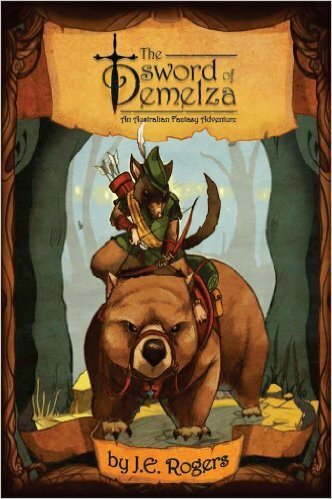 Both are multi-award winning self-published middle grade fantasies, which introduce readers to endangered animals of Australia via a fast-paced epic tale of adventure. Always a lover of reading and writing, Jeanne decided to combine her love of writing, her concern for the environment and her dedication to promoting the need to protect wildlife, into a new career. Thus, the Australian Fantasy Adventures were born. A graduate of Western Connecticut State University, Jeanne can be found on all social media channels. She is a member of the Society of Environmental Journalists, Association of Independent Authors, APSS, IBPA, Alli, and SCBWI.